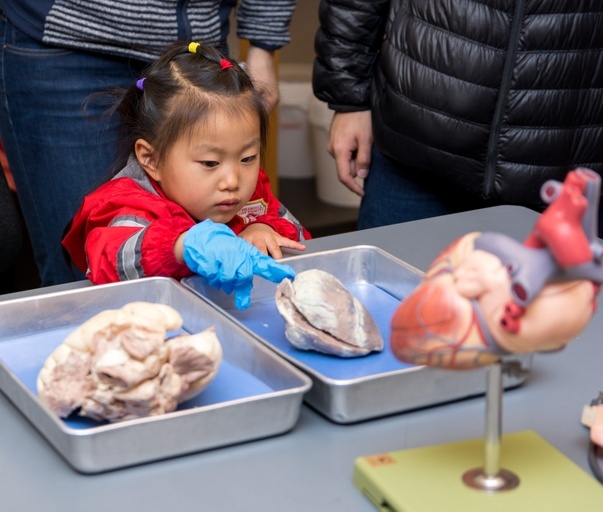 Explore four floors of hands-on science demonstrations from GSU departments and student groups. Learn about the science of ice-cream (and make some yourself), the wonders of 3-D printing, create slime, touch brains, and get a picture of yourself as a mad scientist! Identify various dinosaur footprints throughout the exhibits and exchange your scientific discoveries for a prize!